The crossover for any country fan! Country fan? Fancy something a little different for your event? You’re in luck! 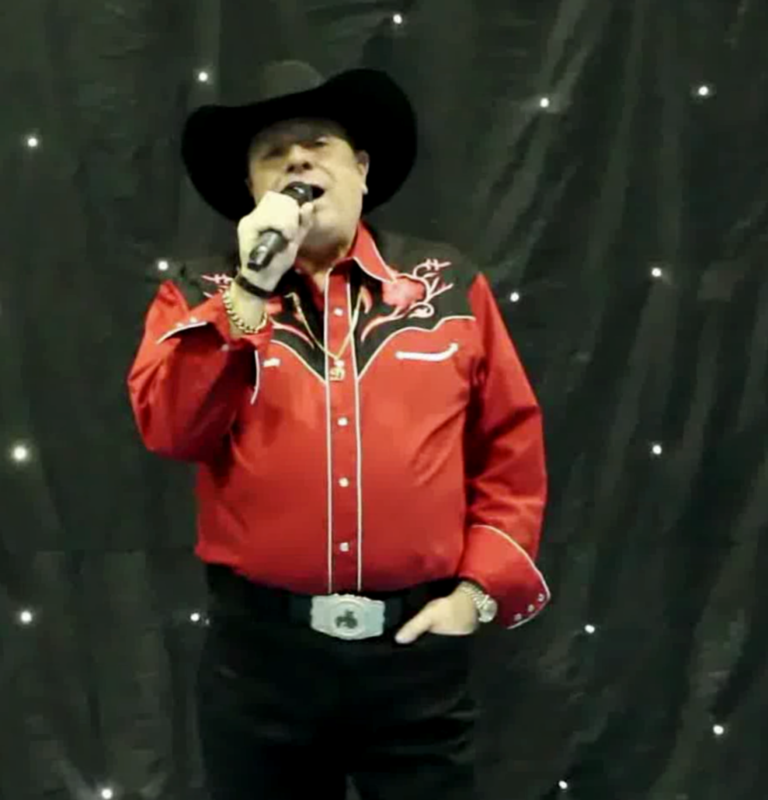 Have Del Trotter perform Garth Brooks and other country hits for you and your guests! Using professional audio and lighting equipment, you and your guests can immerse yourself in a truly prodigious country experience. Del will perform all the great country hits in the crossover for any Delboy and Country fan! Want to see Dave wow an audience as Delboy? Visit here! With years of experience in the entertainment industry, Dave knows how to impress every one of his customers as Delboy! Combining Country and Only Fools of Horses is certainly unique, only making it an unforgettable addition to any event. Dave comes fully prepared with a complete professional set up for each of his shows! Like his true-to-character Delboy impression, Dave performs all the country hits kitted out in western wear. Don't miss out! Get in touch today!